The AIA works to advance our nation’s quality of life and protect the public’s health, safety and welfare, as it has done for 160 years. The AIAS is an independent, nonprofit, student-run organization dedicated to advancing leadership, design, and service among architecture students..
NCARB is a nonprofit organization made up of the architectural licensing boards of 54 states and territories. 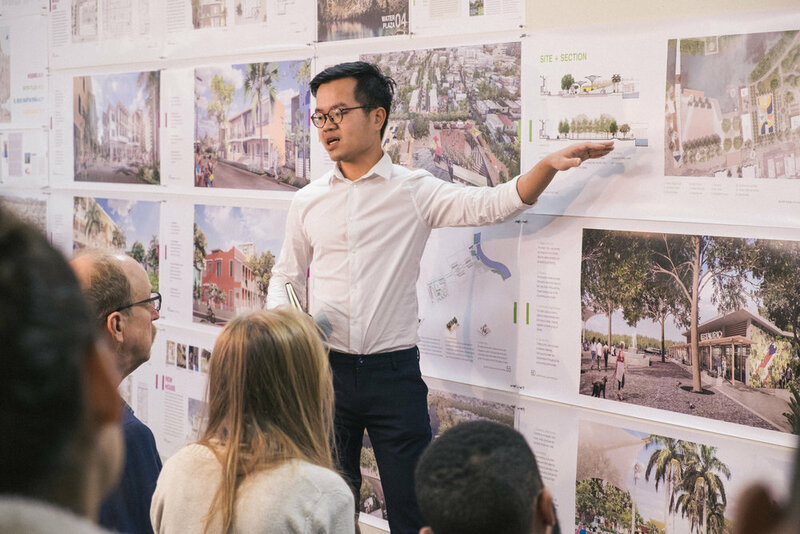 While each jurisdiction is responsible for regulating the practice of architecture within its borders, NCARB develops and administers national programs for licensure candidates and architects to ensure they have the mobility to go wherever their career takes them. Updated July 2010! The Handbook describes the NCARB organization, services, procedures, and examinations. It also outlines requirements for NCARB certification for U.S., Canadian, and foreign architects. ACSA, unique in its representative role for schools of architecture, provides a forum for ideas on the leading edge of architectural thought. Issues that will affect the architectural profession in the future are being examined today in ACSA members schools. The association maintains a variety of activities that influence, communicate, and record important issues. Such endeavors include scholarly meetings, workshops, publications, awards and competition programs, support for architectural research, policy development, and liaison with allied organizations. The National Organization of Minority Architects. This Web site will give you an overview to the varied and diverse paths to a career in architecture and of the requirements for registration.